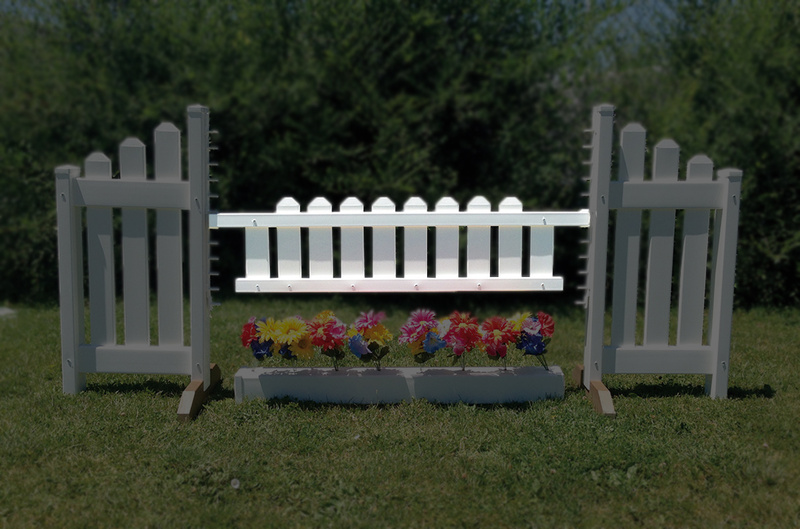 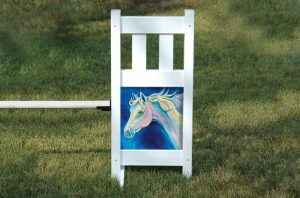 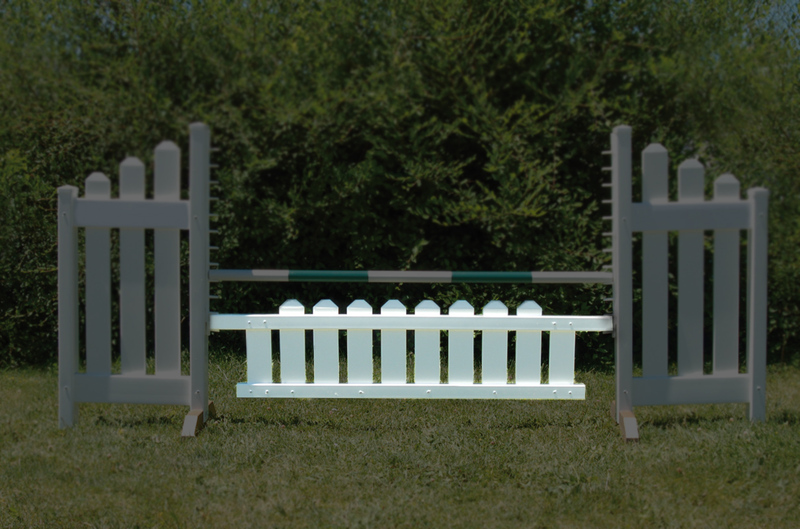 The Mini Picket Gate compliments any of our Mini Standards. 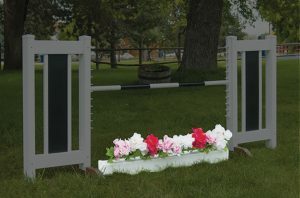 Pickets are routed through cross brace and securely fastened with hardware, topped with a unique decorative cap. 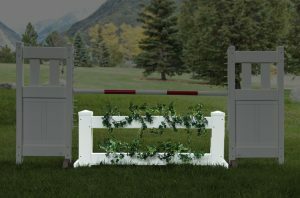 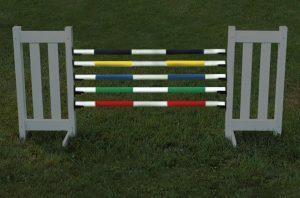 All jumps meet requirements, perfect for schooling or for any event.